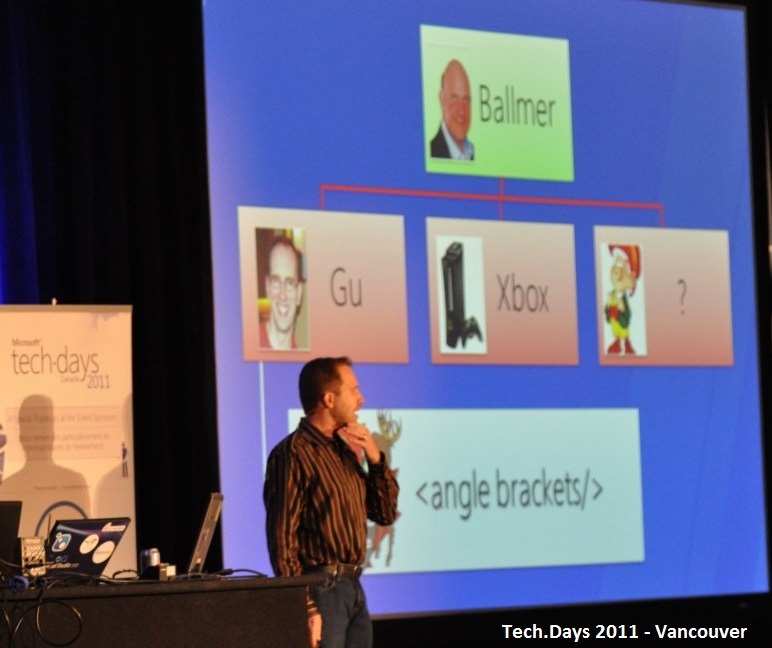 On November 16, 2011, Kevin Harmer presented in Tech.Days 2011 how business users can be empowered to create self-service analytic BI applications by harnessing the power of SharePoint. 1- SharePoint 2010 provides a powerful suite of BI tools that enable self-service BI by power users and analysts. 2- Each SharePoint 2010 BI tool has unique advantages that align to specific performance management use cases, empowering analysts to leverage the right tool for a given corporate BI goal. 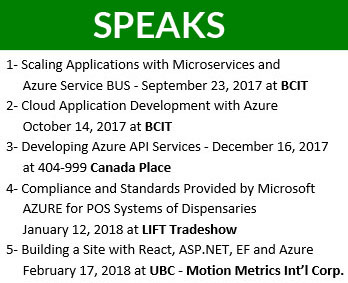 3- Microsoft BI tools are accessible, integrated, robust, and support your organizations data-sources. 4- Fully leverage your existing Microsoft software investment by practicing Microsoft BI. 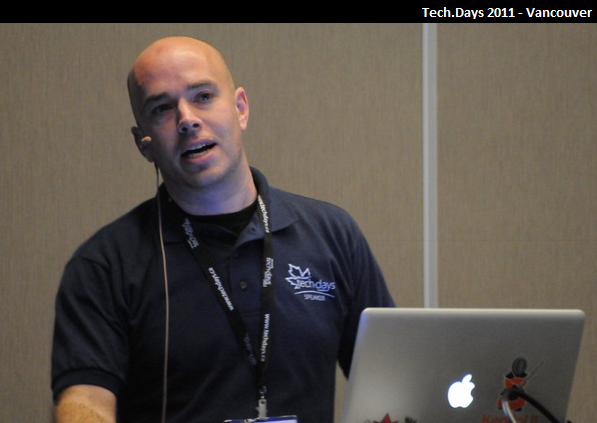 On November 16, 2011, Stephan Cawood presented in Tech.Days 2011 the performance of file share migrations and BLOB offloading with EBS, and RBS. 1- The EBS technique is deprecated in SharePoint 2010, but it is still supported. 2- It is based on Legacy COM architecture. The COM interface is complicated. 3- It does not have orphaned BLOB garbage collection. 1- The RBS techniques is only supported in SharePint 2010. 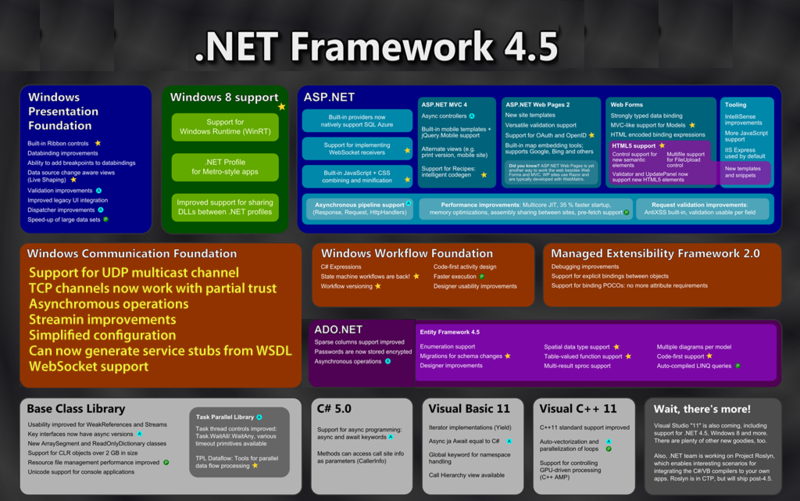 2- It is based on .NET COM architecture. 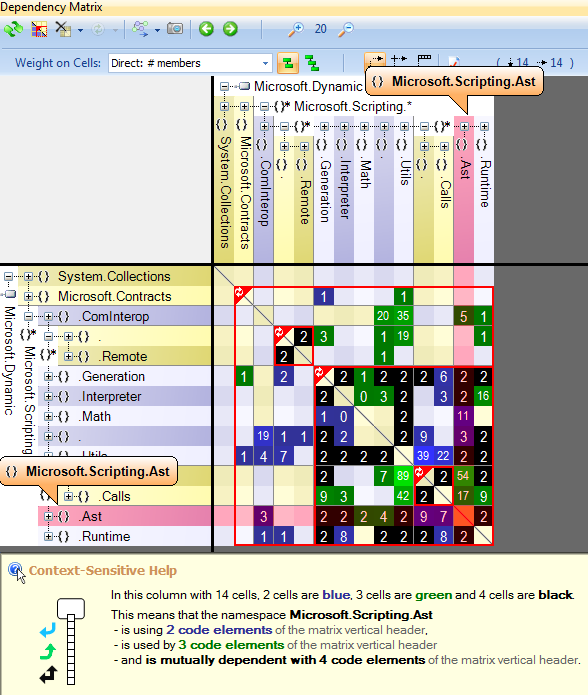 The .NET interface is well documented. 3- It supports orphaned BLOB garbage collection. The RBS technique can be used with either of option 2 or option 3. 1- It involves writing to the SharePoint database directly that is not supported. 2- HTML Redirects are not compatible with SharePoint OM use. 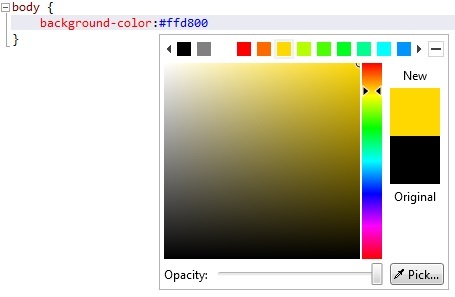 1- Simplification of generated configuration files. 2- Support for contract-first development. 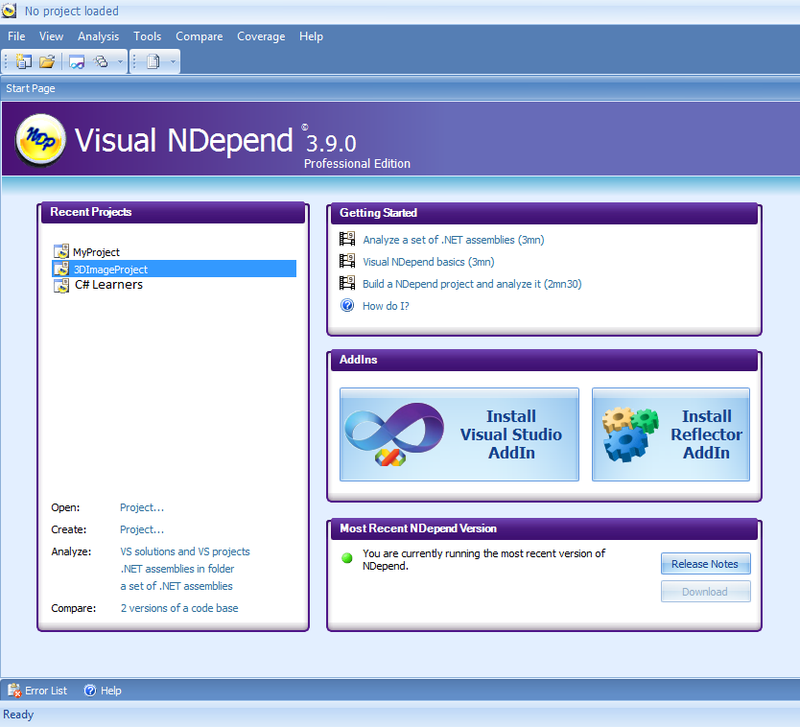 3- Ability to configure ASP.NET compatibility mode more easily. 4- Changes in default transport property values to reduce the likelihood that you will have to set them. 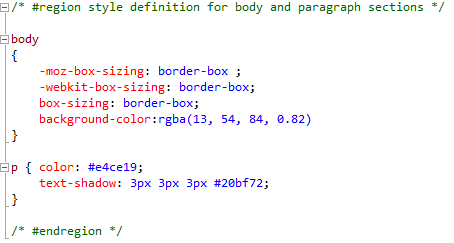 5- Updates to the XmlDictionaryReaderQuotas class to reduce the likelihood that you will have to manually configure quotas for XML dictionary readers. 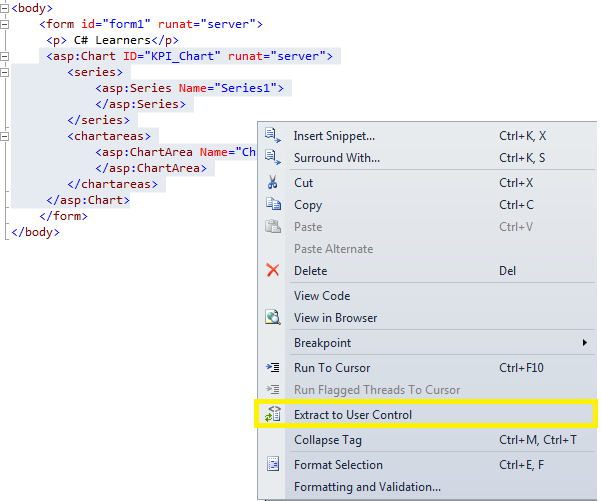 6- Validation of WCF configuration files by Visual Studio as part of the build process, so you can detect configuration errors before you run your application. 7- New asynchronous streaming support. 8- New HTTPS protocol mapping to make it easier to expose an endpoint over HTTPS with Internet Information Services (IIS). 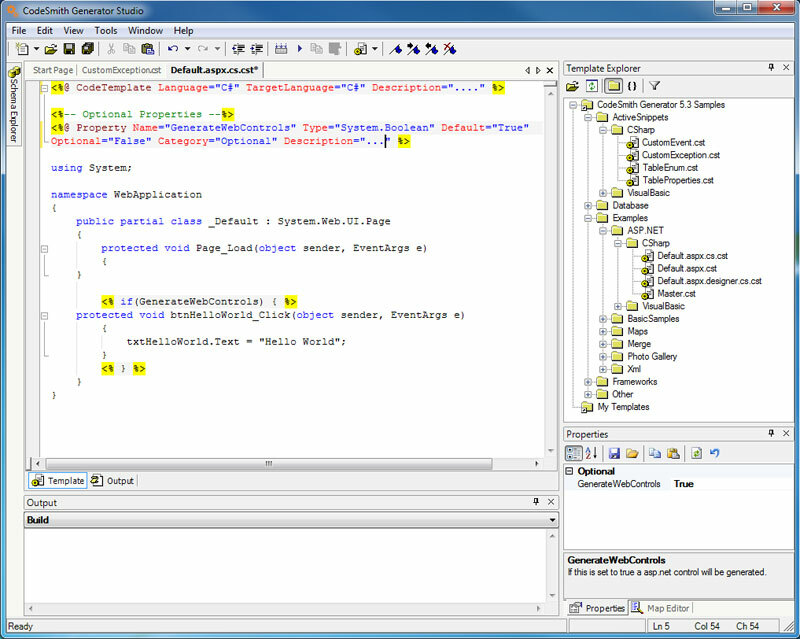 9- Ability to generate metadata in a single WSDL document by appending ?singleWSDL to the service URL. 10- Websockets support to enable true bidirectional communication over ports 80 and 443 with performance characteristics similar to the TCP transport. 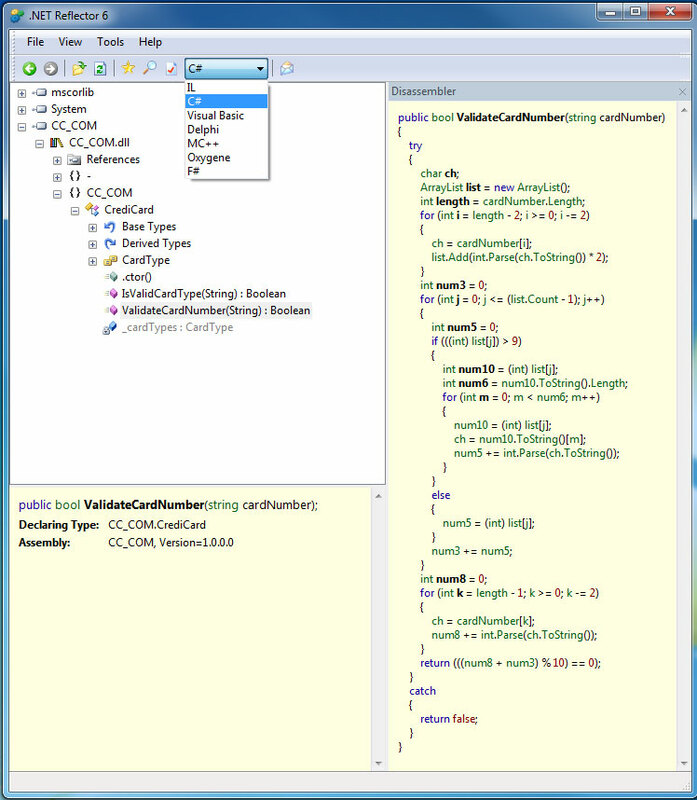 11- Support for configuring services in code. 14- Binary encoder compression support.